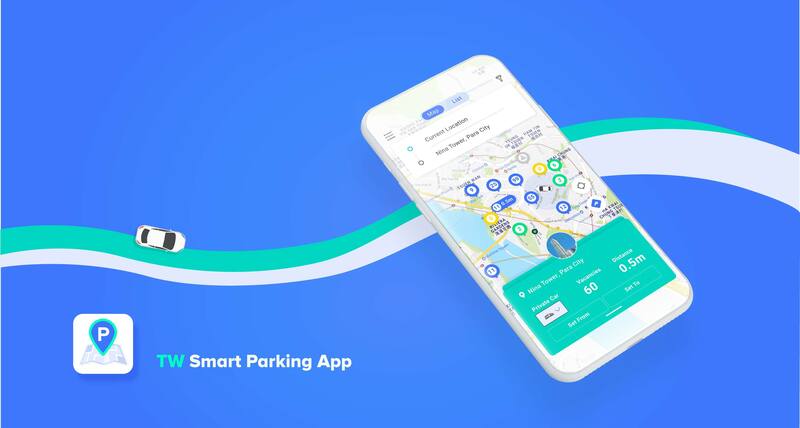 TW Smart Parking provides the users with the easiest way to reach real time car park vacancy data, parking rate and one-touch navigation to the developments in Tsuen Wan. 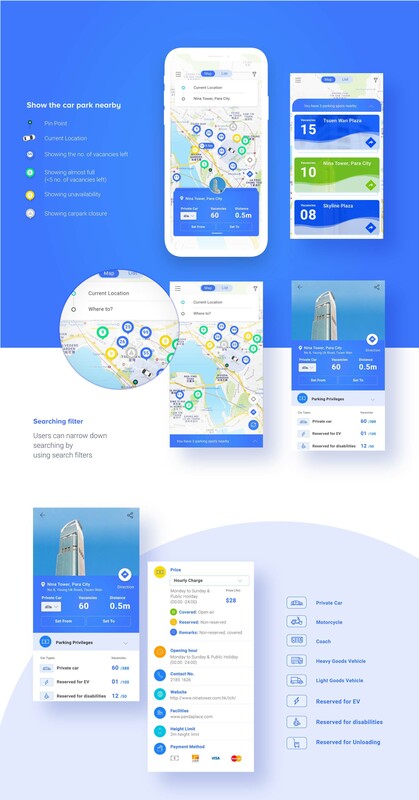 This application enhances convenience for drivers in reducing unnecessary car journeys and relieves traffic congestion. By marking use of real time parking information in the district and communication technology, URA aims to promote Smart City concept in Hong Kong starting from its redeveloped projects in Tsuen Wan. 4. Simply click the carpark on the parking dashboard and pin on the map to reveal full car park details including parking rate, parking privileges.